Rivera Lifestyle provides the momentum for when you expand your horizons and explore the world. We will take charge of all your product purchase requirements from yachts and supercars to winter storage service of these. Discrete advice during your search for your dream product. Our expert brand knowledge will help you in your selection from a wealth of exclusive brands and products. Rivera Lifestyle Managers are also available to physically accompany you in your purchase process. We can represent you and research viable options. During times of travel or seasonal changes Rivera Lifestyle will maintain and keep your super cars in our winter storage in Barcelona to optimum condition so that they are ready for your use when circumstances and conditions allow. Once you are ready to enjoy your super car, we will prepare it for your arrival at your residence or deliver at the airport. We collaborate with major premium brands for any purchase request. Take a look at our seperate Yachting Services section on this website for more details. 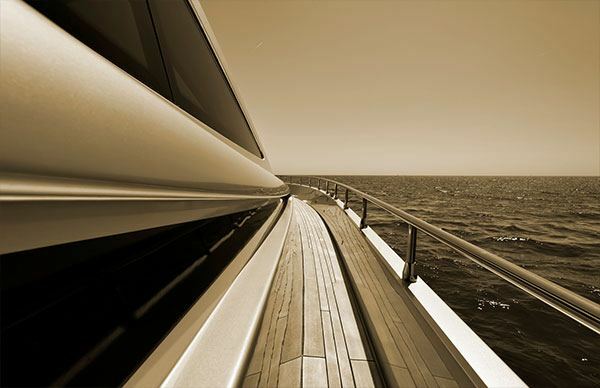 For customised limotenders & motor yachts we collaborate with the bespoke Italian brand I.C. YACHT. We also welcome new brands like Kabe Yachts and Sole Yacht to our yachting section. We have good relationships with several shipyards and brands in the world to investigate any of your yachting requests. In collaboration with aviation experts we can arrange your private jet or helicopter flight with excellence. We can also ask our partners to make an estimate in case you want to buy.